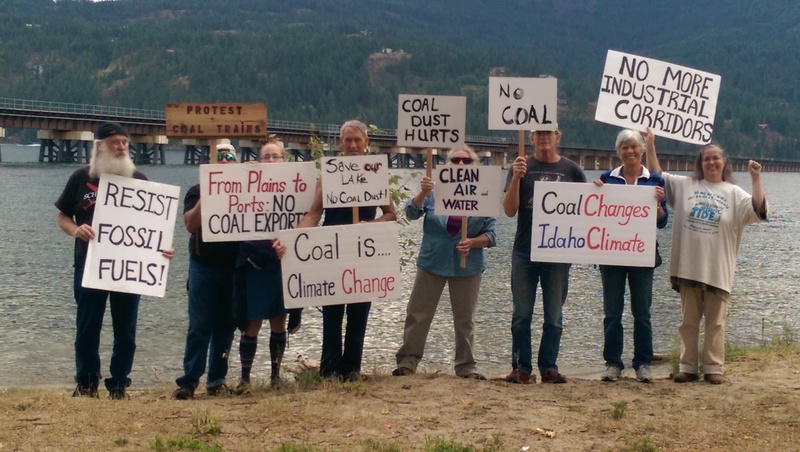 The Monday, September 1, Climate Justice Forum radio program hosted by Wild Idaho Rising Tide (WIRT) gratefully welcomes Don Steinke, a retired high school science teacher, member of Rising Tide, and a lead volunteer with the Sierra Club Beyond Coal and Oil Task Force in southwestern Washington. Don will discuss the proposed Tesoro Savage oil terminal in Vancouver, Washington, Northwest oil by rail, citizen resistance to these incursions, and their regional and global climate change impacts. Broadcast on progressive, volunteer, community station KRFP Radio Free Moscow every Monday between 7:30 and 9:30 pm PDT, live at 90.3 FM and online, the show also covers continent-wide climate activism news and dirty energy developments, thanks to the generous, anonymous listener who adopted program host Helen Yost as her/his KRFP DJ. 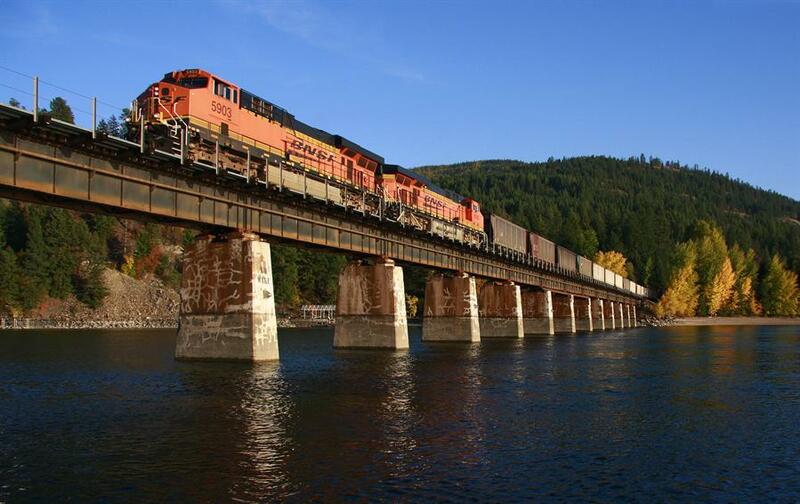 On Saturday, August 16, and during the previous week, grassroots groups are holding a coordinated day of peaceful actions, to protest the passage of coal trains through interior Northwest communities [1, 2]. 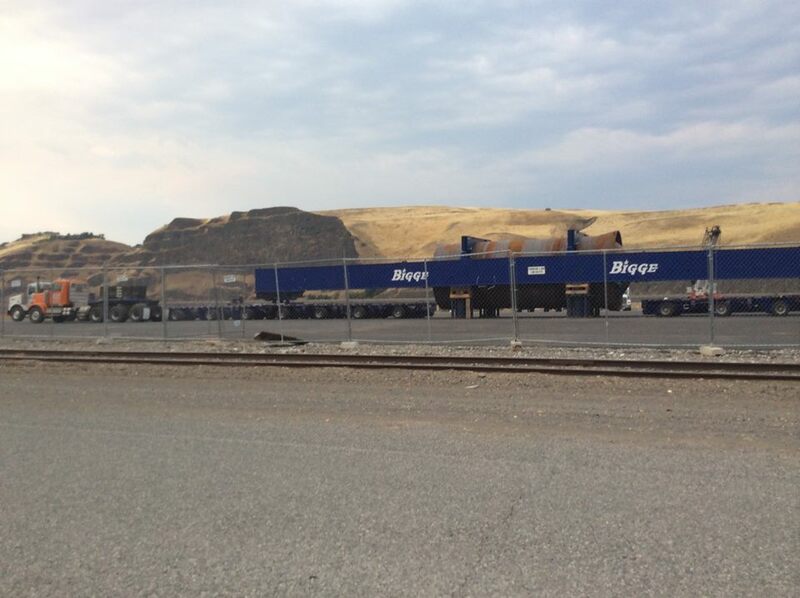 From Montana and Wyoming to Oregon and Washington, proposals to bring more polluting coal trains through the region impact dozens of communities along rail lines, who are organizing to protect their towns from coal exports. This summer, 350-Missoula, Blue Skies Campaign, Indian People’s Action, Wild Idaho Rising Tide, and other organizations are together catalyzing this movement against dirty energy in new and bolder ways, evident in this regional day of action.